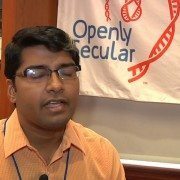 Deep is Indian, and he’s Openly Secular! 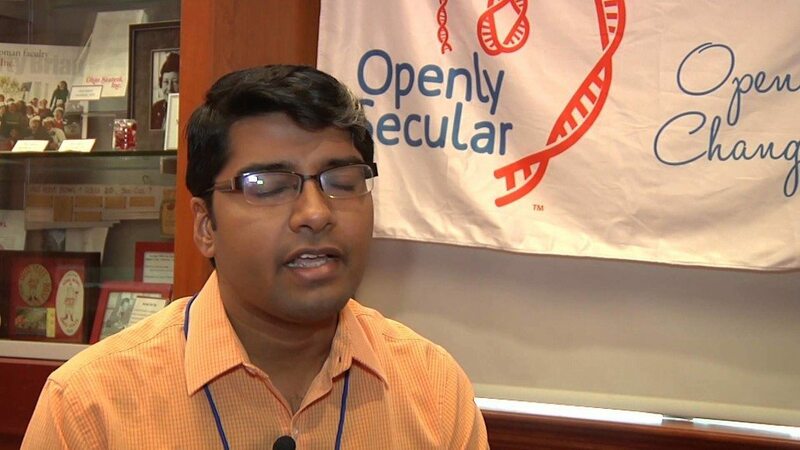 Deep was born into a Hindu household. Now, he believes religion creates an artificial boundary between people.